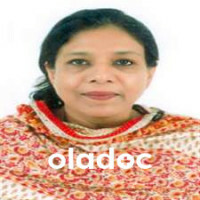 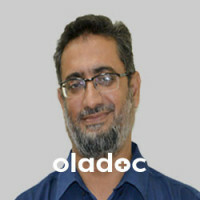 Prof. Dr. Nasir Saleem Saddal is a Pediatric Surgeon practicing in Karachi. 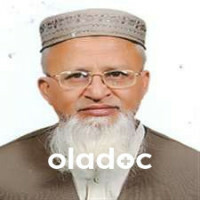 Prof. Dr. Nasir Saleem Saddal has the following degrees: MBBS, FCPS (Peadiatric Surgery). 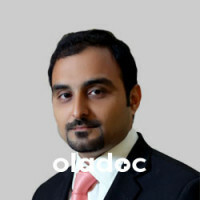 You can book an appointment with Prof. Dr. Nasir Saleem Saddal by calling us or using the 'book appointment' button.